As an illustrator, designer and writer, Aura Parker creates bodies of work, including textile designs, prints and picture books. 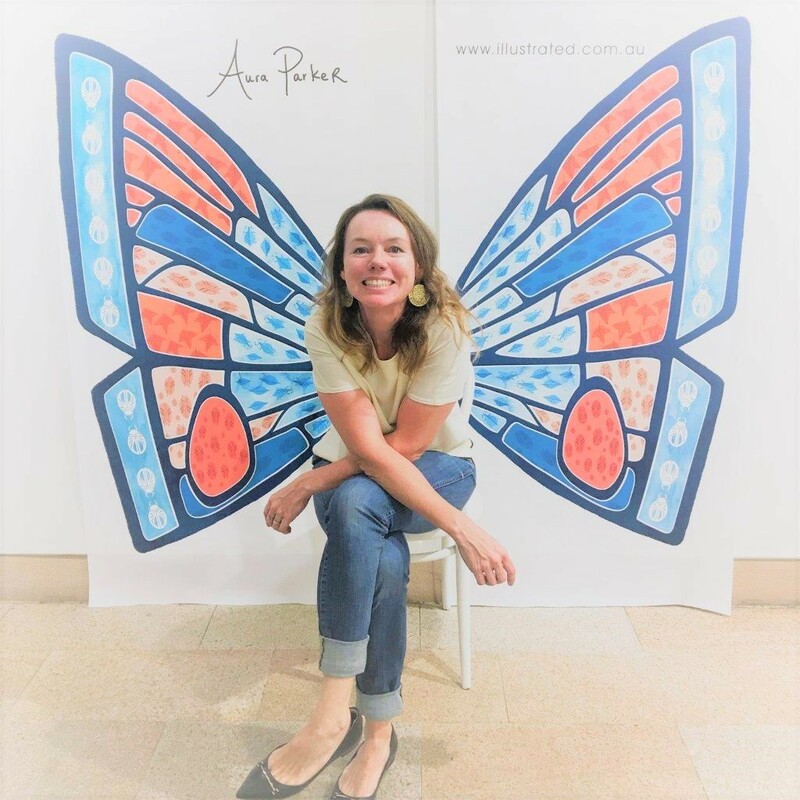 She is the co-founder of boutique Australian art and textiles label Studio Bonnie. 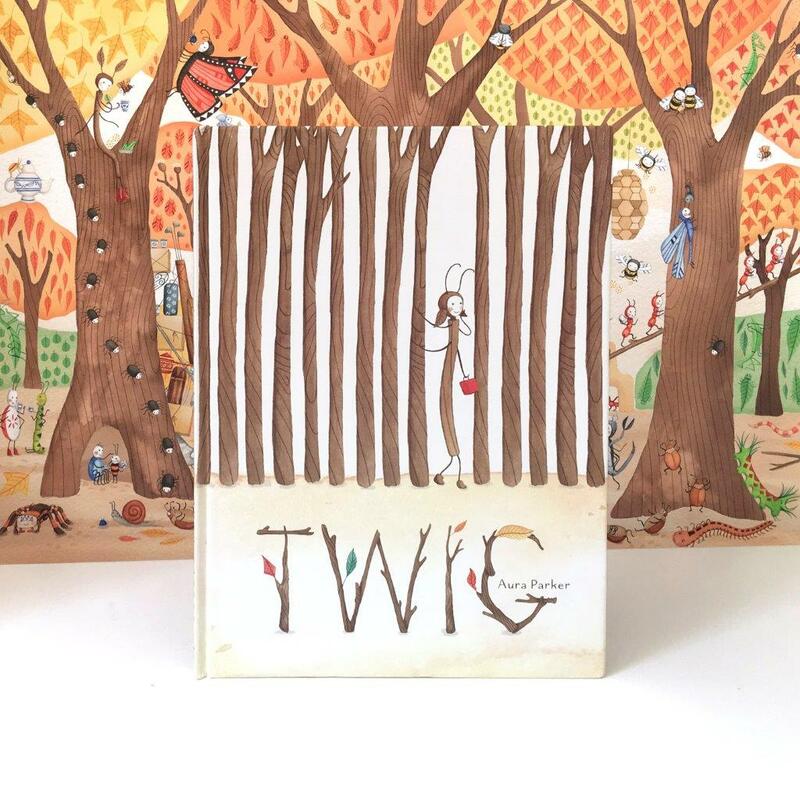 Aura's divine debut book, Twig, is out now!